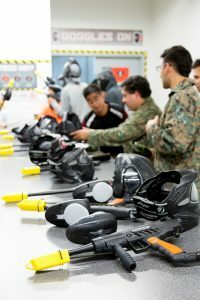 Looking for a place to play paintball in Minneapolis? Then we’ve got the ultimate place for you! Splatball is located right out of downtown Minneapolis and is one of the oldest indoor paintball companies in America! The original indoor paintball company started in 1984 and has since ran over 250,000 paintball players. 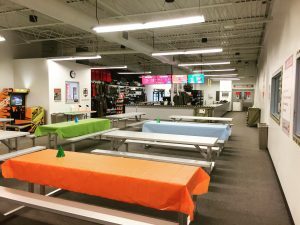 Host your next paintball party at the only paintball center in Minneapolis! Splatball Indoor Paintball recently relocated to a bigger and better facility near Downtown Minneapolis, MN. Splat ball has since become the premier paintball field in Minneapolis with a 15,000 square foot indoor combat arena. Not only are they truly are the closest paintball field to Minneapolis but the best according to local awards and customer reviews! Splatball features the newest way to play paintball – called low impact paintball! Ever since hoping on board with our values at Paintball Minnesota; Splatball has implemented less pain paintball. This new technology has genuinely taken the “pain” out of paintball in every sense of the phrase. Now with less mess, less pain…oh and more fun! Splatball makes it simple to set up parties, park, play paintball, and of course party! Worried about paintballs staining your clothes? Worry not! The paintballs Splatball uses are non-toxic, washable and biodegradable. 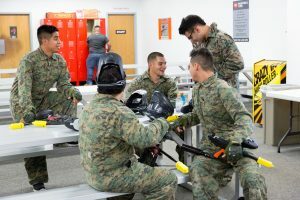 With all the perks of playing indoor Splatball still remains one of the cleanest and safest paintball arenas in the U.S.. Low impact paintball is the perfect activity for kids to adults and allows everyone regardless of skill or athletic ability to be competitive. Best thing is they always rotate and change the field when they clean the facility. Meaning that every time you visit the layout or map will be different! 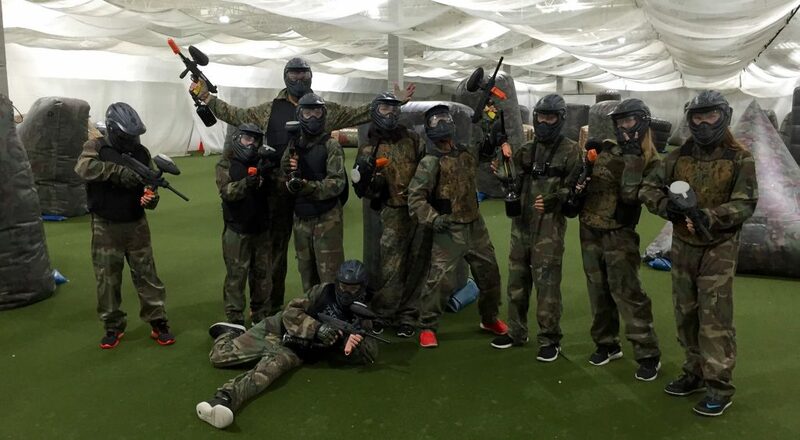 If you are looking to organize a birthday party, family event, bachelor party or company outing in the Twin Cities – Splatball is a great option for a paintball party! * Don’t let your next event get ruined by weather (rain, sleet or snow), hot and cold days, bugs, mud and more. 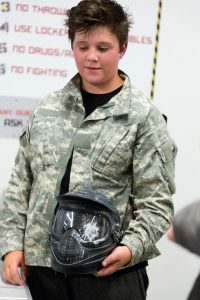 Play indoor paintball in MN at the only paintball center everyone trusts!